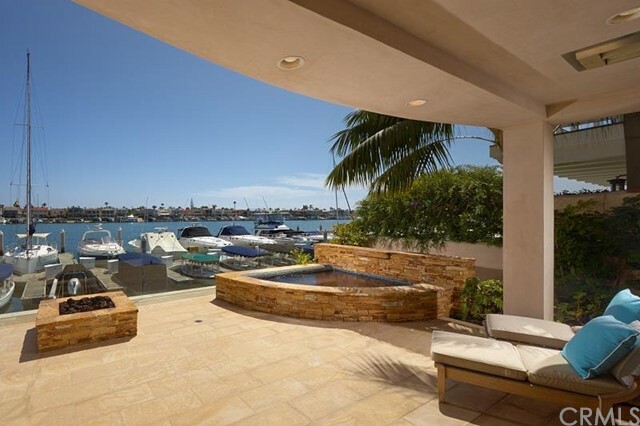 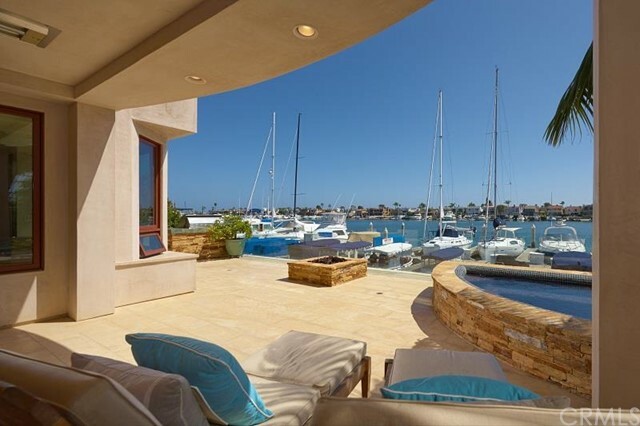 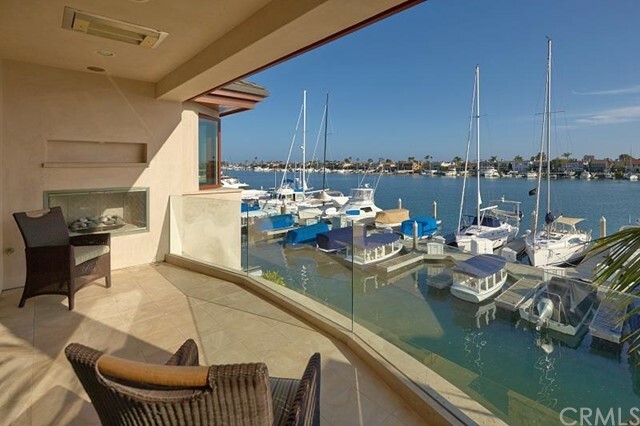 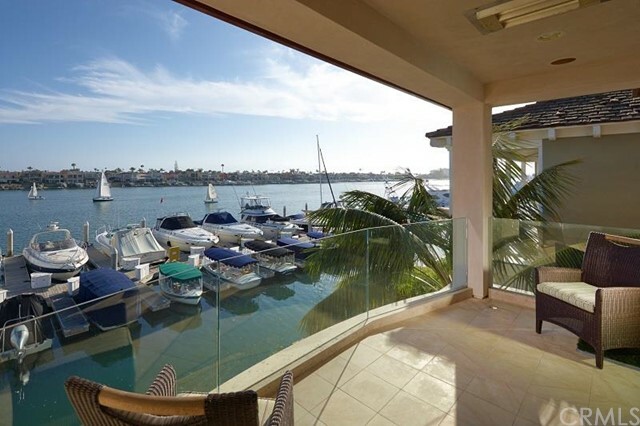 Have "front row seats" to all of the activity of Newport Harbor from this ultra-luxurious soft-Contemporary Bayshores bayfront home. 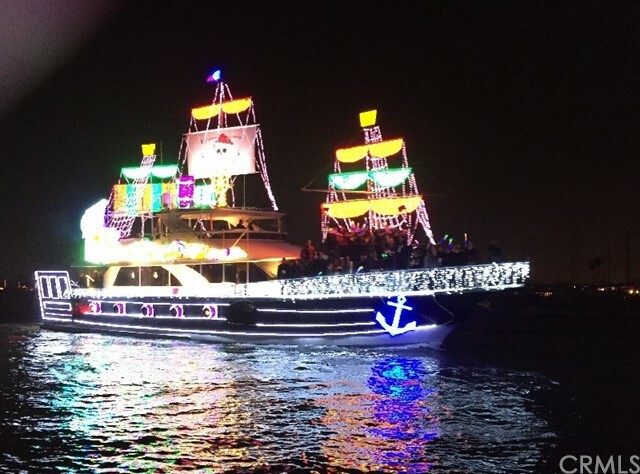 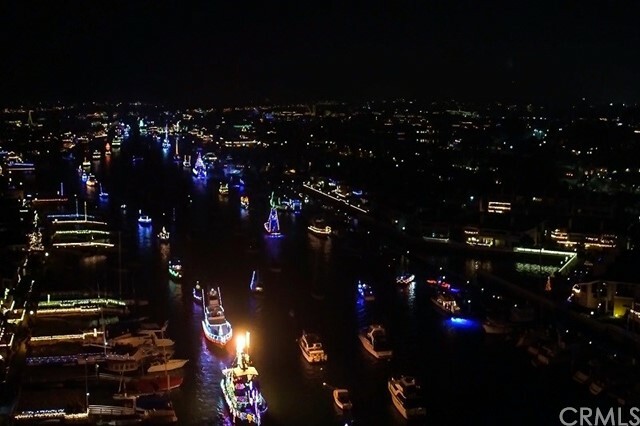 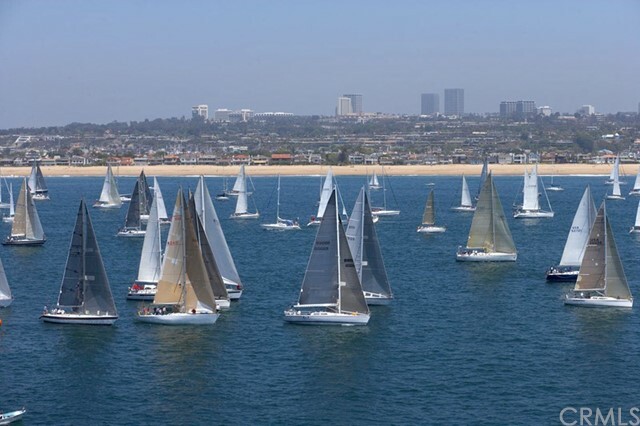 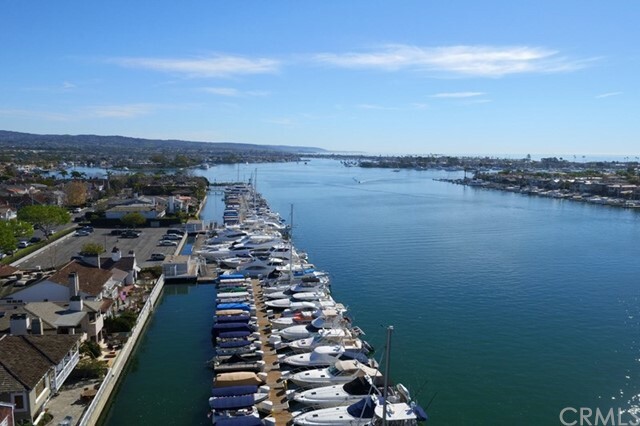 From this “best of the best” waterfront locations you can view the morning crew workouts, daily glorious sunsets, the never-ending boat activity of the Lido Channel and Main Turning Basin including sailboat races, paddleboarders, and the spectacular Christmas and 4th of July boat parades. 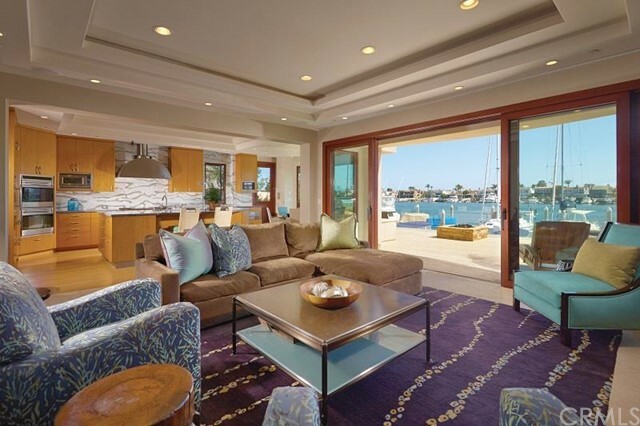 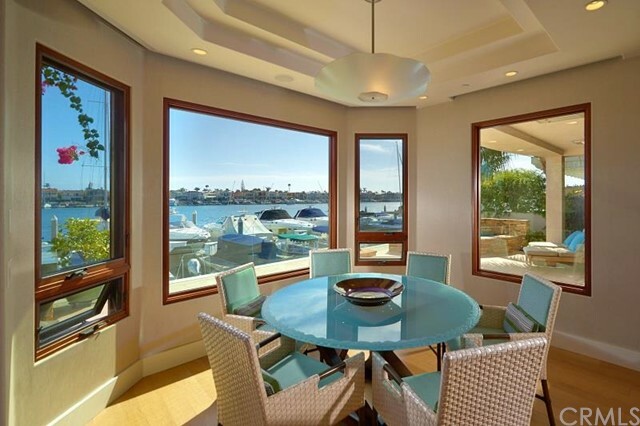 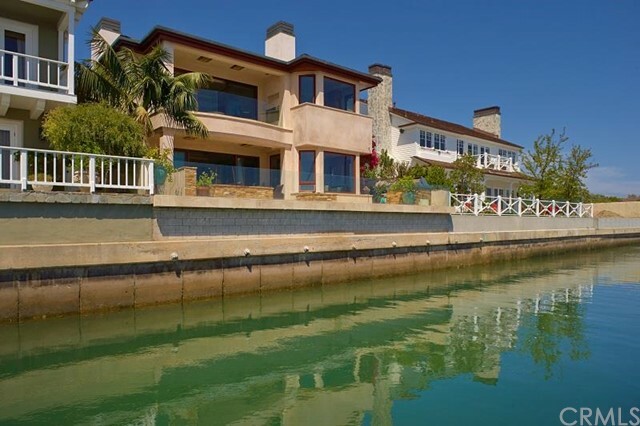 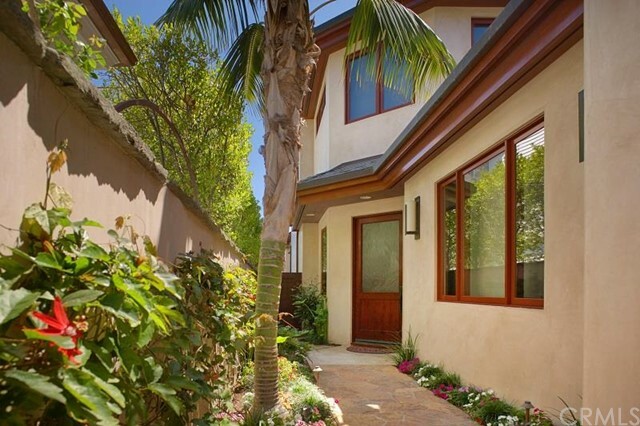 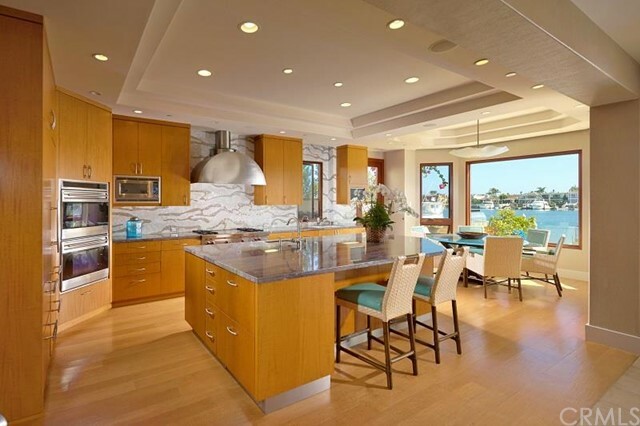 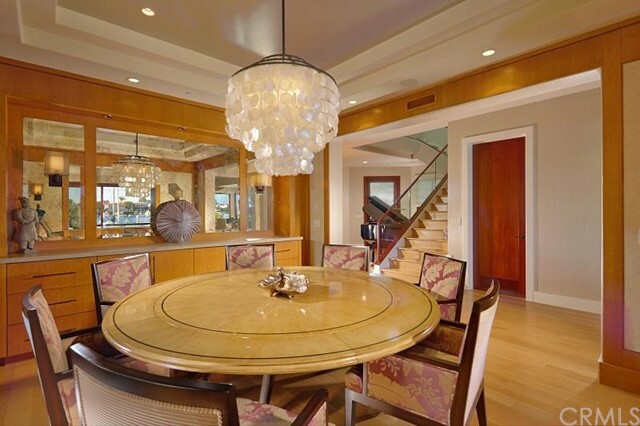 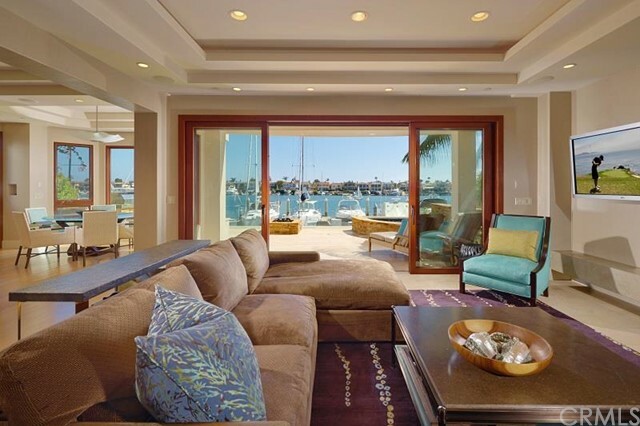 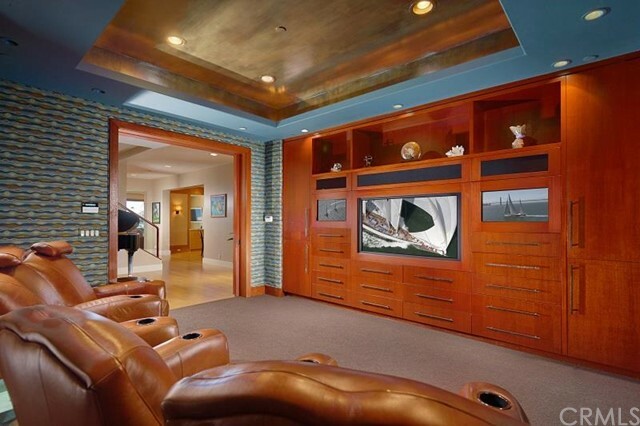 Located four houses from the Bayshores beach and the private gate to the world famous Balboa Bay Club, this 2006 built home is a compilation of the skills and talents of architect, Sydney Head and designer, Wendy Young. 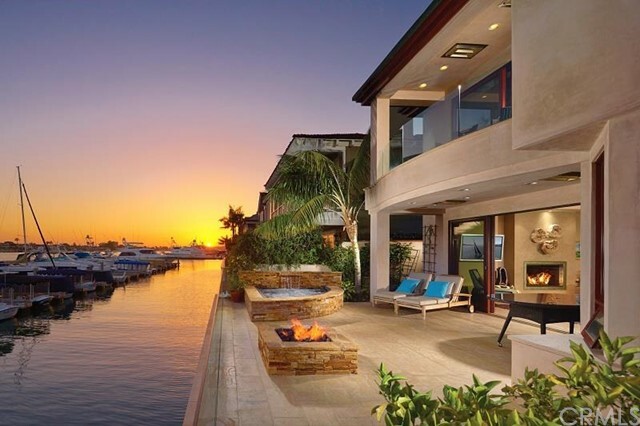 Designed for stylish indoor outdoor living, the home has a wall of retracting glass doors that seamlessly blends the huge waterfront patio, with its outside spa, fire pit and bbq area, with its bayside great room. 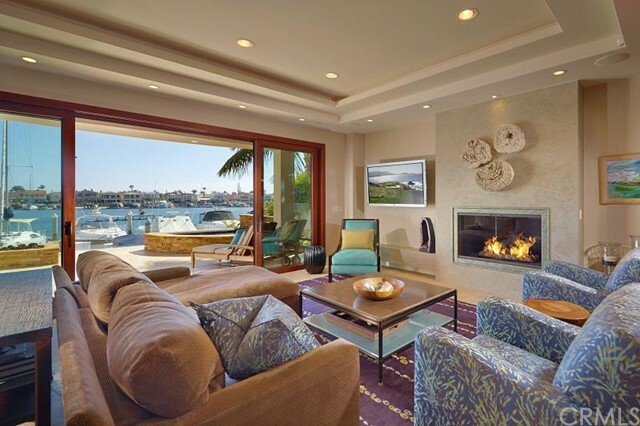 The home features a waterfront great room with a fireplace, an elevator, a large island kitchen with professional grade appliances and a waterfront dining nook; a media room, formal dining area, mud room, powder bath, a private bedroom suite and a three car attached garage. 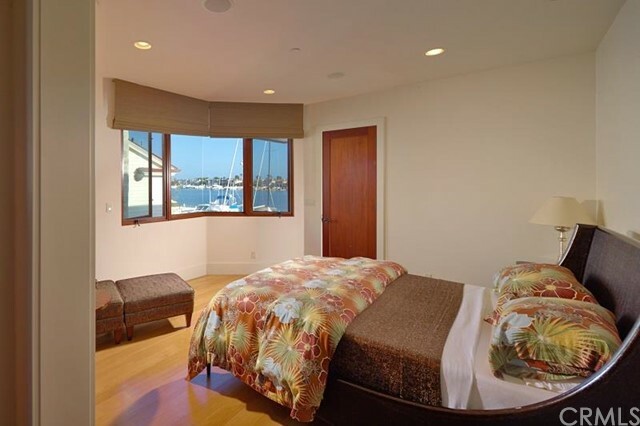 The upstairs of the home features a luxurious waterfront master suite with a marble bath and a huge walk-in closet and three additional bedrooms with en-suite baths. 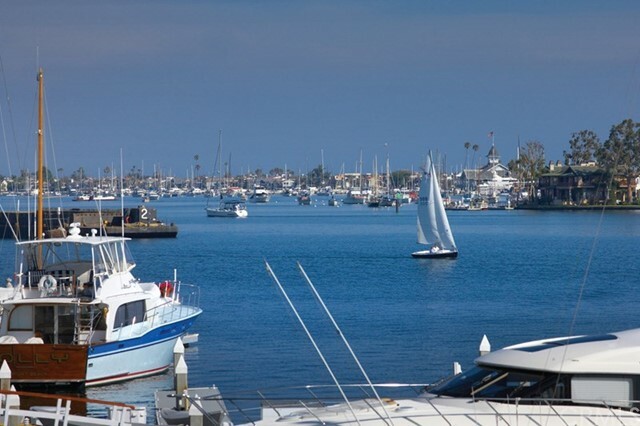 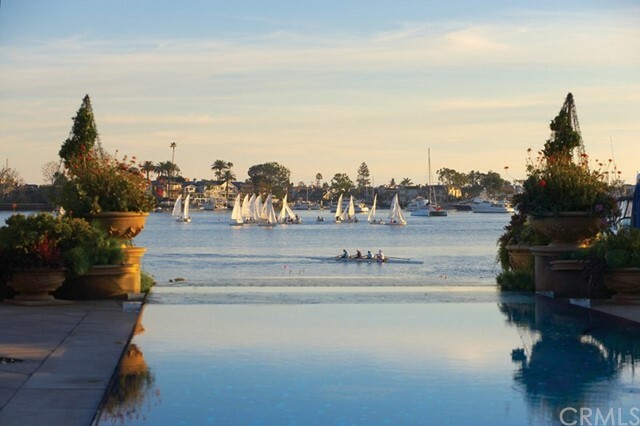 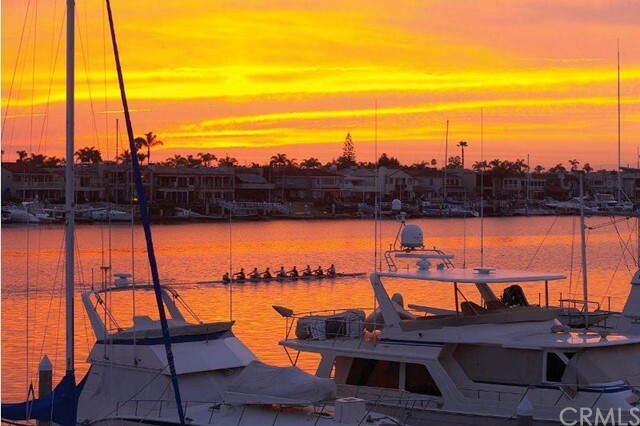 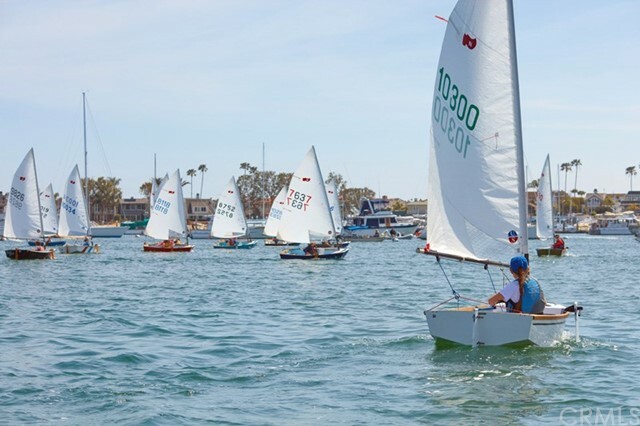 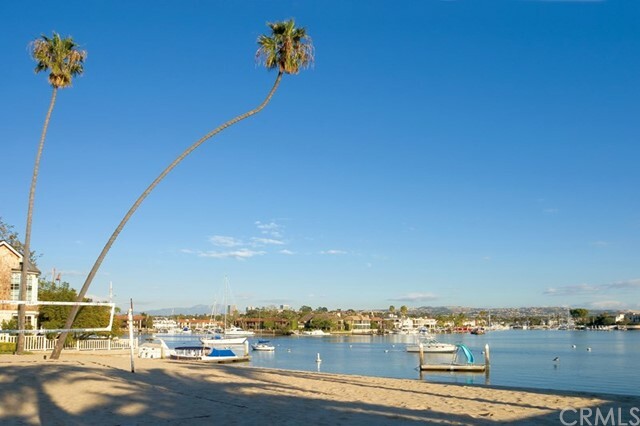 Bayshores is a gated community of 249 properties on the shores of Newport Harbor that features two private beaches, spectacular turning basin views, a private large yacht marina, and a children’s park.